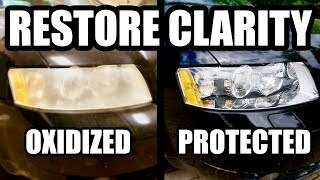 Headlight Restoration using Clear Coat. 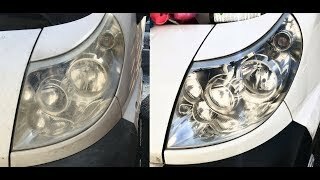 This video will show you how to clean and restore your headlights so they will never turn yellow or hazy again! 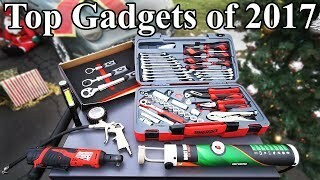 You have seen videos on restoring headlights with bug spray, toothpaste, baking soda, and the kits you buy in the store, but all of these methods are temporary and eventually the haze and oxidation will come back. My method will first make the headlight clear by wet sanding and then put a UV coat on it to seal it in. Can You Repair Badly Damaged and Peeling Clear Coat? 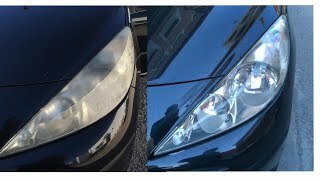 3M Headlight Restoration System Review - Ain't Fuelin'!